Occupying a respected place in the hearts of the Hindus, Mahabaleshwar is a famous pilgrimage of them. The holiness and the natural beauty of Mahabaleshwar offer a rewarding experience to visitors. Mahabaleshwar is a mesmerizing hill station located in the Satara district of Maharashtra. Mahabaleshwar is also famous for its juicy strawberries and mulberries. Several rulers established their supremacy in Mahabalipuram in the bygone era. Mahabaleshwar is a Sanskrit word, which means 'The God Of Great Power'. Offering captivating views of the Krishna and Koyna valleys, Mahabaleshwar is located at an elevation of 1372 m.
Mahabaleshwar is a land of beautiful temples. It got its name from the famous Mahabali temple located in old Mahabaleshwar, around four km from the the main city. The five sacred rivers namely Krishna, Venna, Koyana, Savitri and Gayatri originate from Mahabaleshwar only. 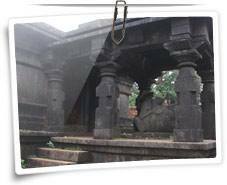 The old Mahabaleshwar Temple is one of the main attractions of Mahabaleshwar. Visited by thousands of devotees every year, the temple is dedicated to Lord Shiva. The hill station Mahabaleshwar derives its name from this temple. The temple enshrines the self-manifested Shivling. The temple is the must-visit destination of Mahabaleshwar. Panchganga Mandir is a beautiful temple ideally located at the place where the five holy rivers, Krishna, Venna, Koyana, Savitri and Gayatri, meet. It is a great site to visit. Abounding in scenic beauty, Mahabaleshwar boasts of several points, which offer breathtaking views of nature. Some of the points are the Hunter Point, Kate's Point, Wilson Pint, Malcolm Point, Echo Point and Marjorie Point. Apart from offering peace and tranquility in plenty, Mahabaleshwar also entertains its tourists with rejuvenating activities like boating, fishing, horse riding and trekking. You can also enjoy the royal game golf in Mahabaleshwar. By Air: The nearest airport is the domestic airport at Pune(120 km). 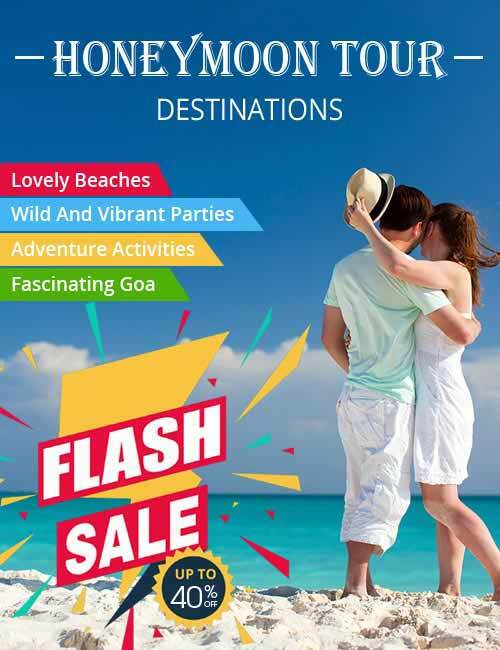 Mumbai International Airport is located 285 km from Mahabaleshwar. By Rail: Pune is the main railway station which can be reached by taxi or bus from Mahabaleshwar. By Road: Mahabaleshwar is well connected with Mumbai and Pune by road. Being a famous tourist destination Mahabaleshwar offers a variety of accommodation options catering to the different needs and budgets of the different tourists.